We will offer you thorough assistance in organising conferences, seminars and other events. 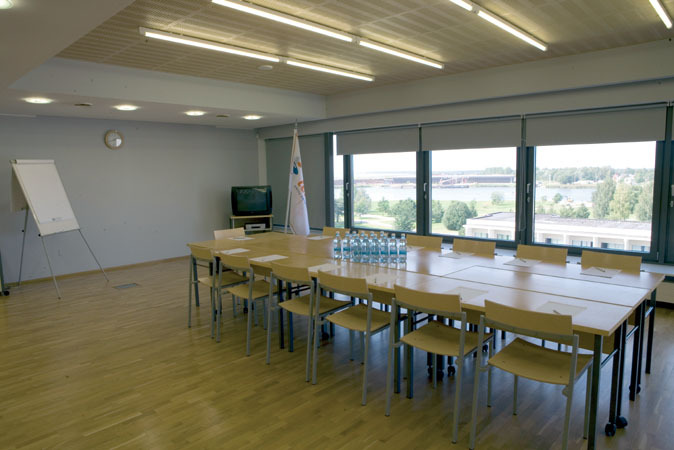 There is a spacious conference centre in SPA Tervis. 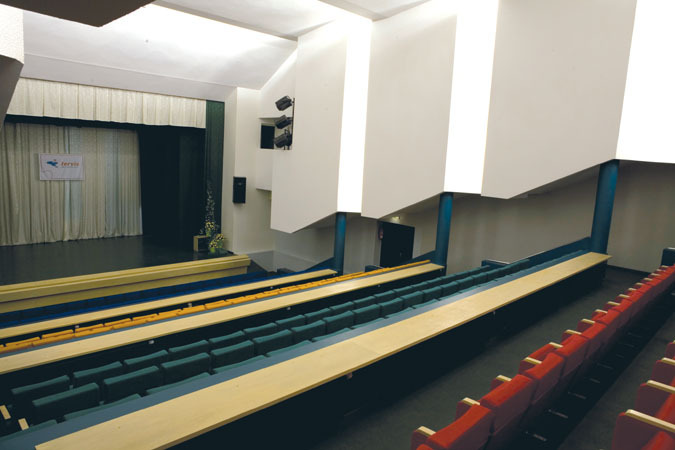 We are also willing to offer the conference hall with 286 seats in theatre style for organising concerts, theatre performances, company events, etc. Smaller seminars and training events can be carried out in the seminar room seating 16 people or in the conference hall with 50 seats. We are willing to offer you thorough assistance in organising conferences and seminars. With your help we will work out the best conference solution for you!